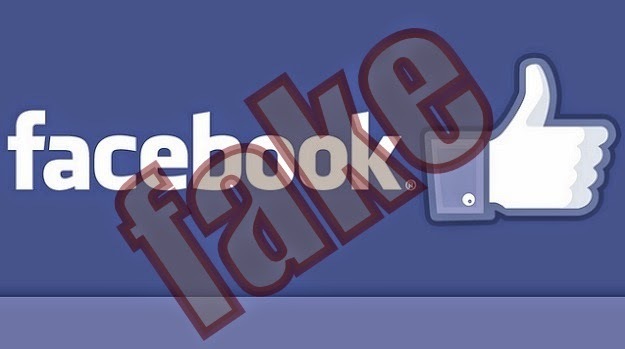 The Sri Lanka Computer Emergency Readiness Team also known as the SLCERT has taken measures to deactivate around 1500 fake Facebook accounts over the year thus far. Senior Information Security Engineer Roshan Chandragupta noted that they are are taking measures to notify Facebook on complaints related to such incidents. He added that Facebook has taken measures to deactivate those accounts. Roshan Chandragupta further said that they have received around 1800 complaints pertaining to the internet. He said that out of them, the highest number of complaints received were related to fake Facebook accounts.